Our Managed Print Service experts help ensure that you select the right equipment for your unique business needs and provide you the ongoing maintenance services to keep you up and running. Our Managed IT Services act as your outsourced IT department taking care of your IT support, preventative maintenance, network administration, security services, cloud hosting and custom project requirements.  Managing computer systems, we can monitor and maintain every aspect of your business technology needs.  Managed Print Services to optimize printer management, making your business more profitable and efficient. 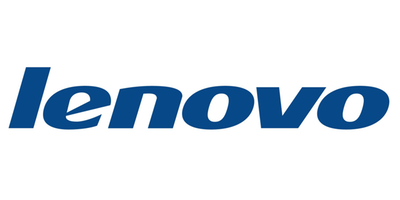 We are proud to partner with Microsoft, Lenovo, Konica Minolta, Hewlett Packard and a range of other market leading technology solution providers. Click on the logo links for more information about the brands we carry and the world class reputations of the companies that create them.